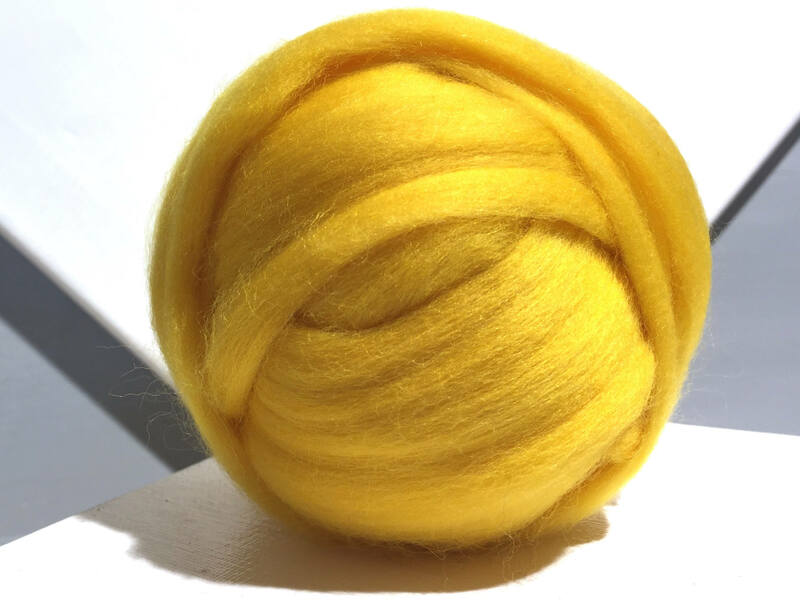 You'll get one ounce of yellow Merino wool and 3 free, coordinating fibers samples(limit of 12 🙂). 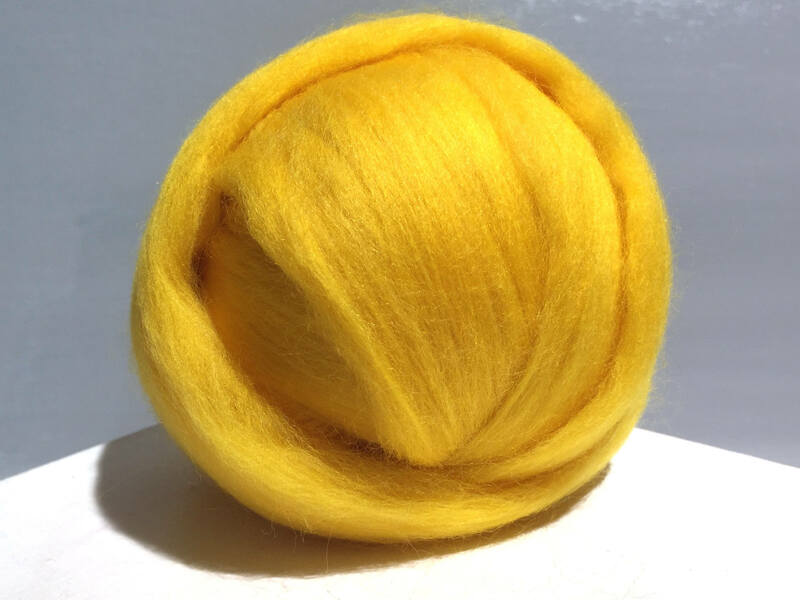 Bright and soft! Great customer service! 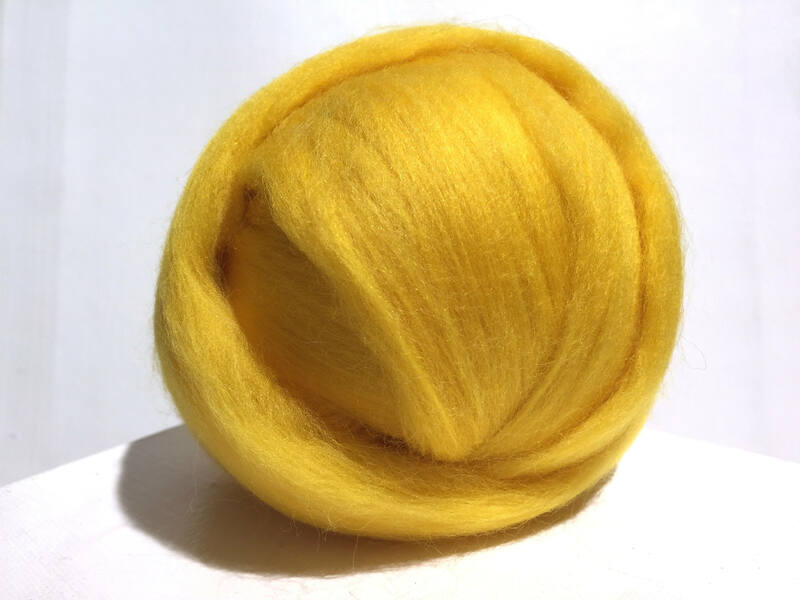 I see gorgeous daffodil rolags in my future. 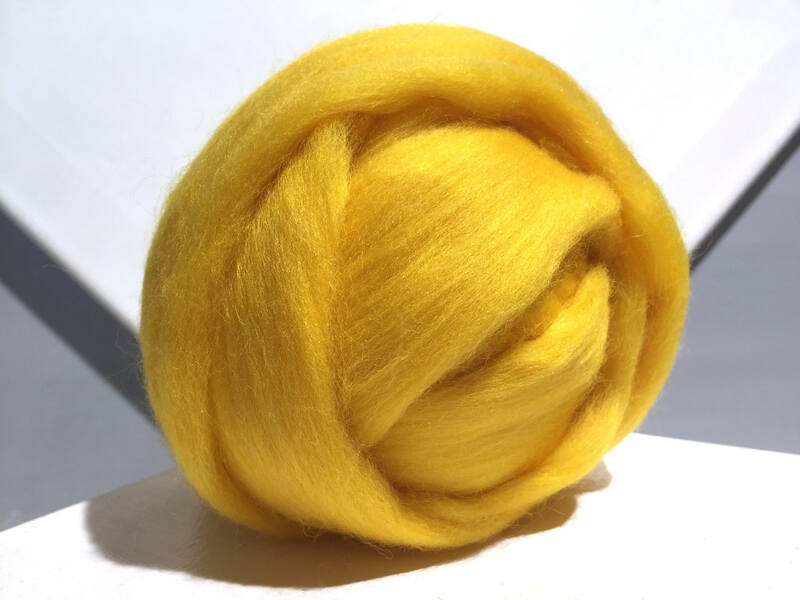 Lovely rich yellow. Thank you!